Another year, another shameless reason to keep this blog alive. Countdown season is upon us and I intend to get stuck in. 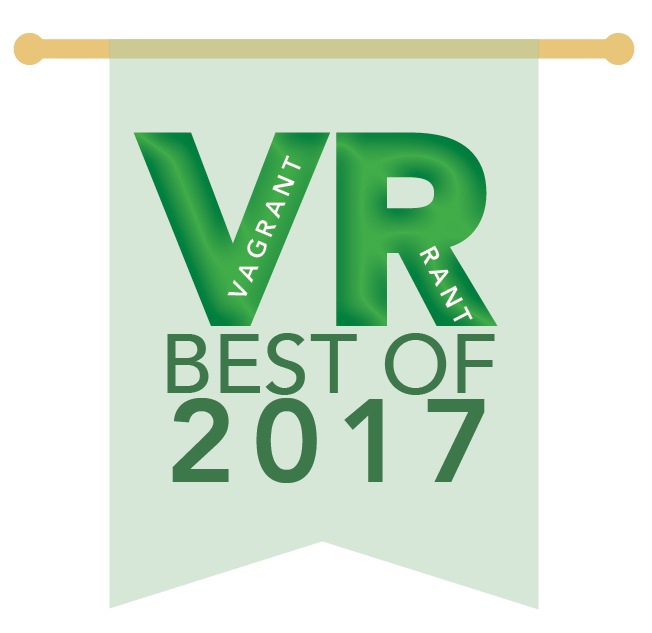 2017 wasn’t the easiest year for me professionally or personally, but from my perspective the entertainment media categories I write about (occasionally) here had a showing worthy of celebration. Even if some might say the movies weren’t much better overall than last year, my friends and I enjoyed unprecedented easy access to the cinema in 2017, meaning I got to see more new films than the last two years combined. And hey, I did go by choice to all of those movies, so it at least feels like it’s been one hell of a strong year for celluloid. K-Pop broke into the mainstream again this year on the back of some key changes within important worldwide markets, seeing the power of three letters reign supreme: BTS. It also tried on some new trends and put out plenty of jams ranging from super-chilled to hyperactive and everything in between. As for videogames, well boy howdy. No matter who you ask, it’s been a tremendous year for videogames. Some of the very best games of the generation hit in 2017, amongst an industry that is forging its way ahead in two directions – towards better support for the new generation of 4K displays and away from the TV altogether with the innovative Nintendo Switch. That latter machine has been responsible for the vast majority of the thousands of words I’ve put up on this site in 2017, so I owe it special thanks. And if you’ve read any of the long posts I’ve written this year, or are about to read any of these lists I take such strange pleasure in putting together, I also owe you the same thanks. Let’s do this again.